A very nice, perfectly restored and perfectly running/driving Capriolo TV 75 CC bike. 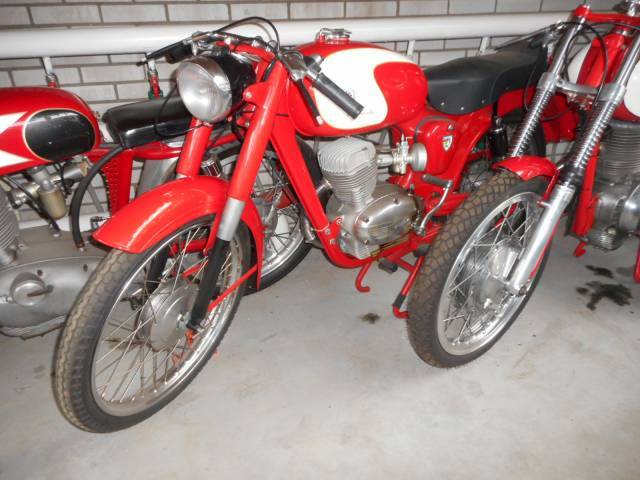 A rare Italian sporty bike from 1958. Biggest choice in REAL Classic Cars in "the Stolze Collection" , with more than 450 in stock.! from a project to perfect!